Find a new Dodge Durango at your local Naperville, IL Dodge dealership. 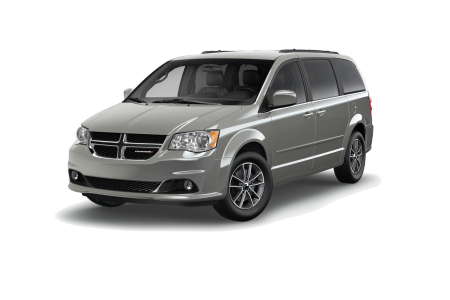 Overview A leading Dodge dealership near Naperville, Illinois, Hawk Chrysler Dodge Jeep boasts a wide array of high-quality vehicles. We’re proud to hold a variety of outstanding vehicle choices for our customers to choose from such as the head-turning Dodge Durango. When equipped with its standard powerful engine, the Dodge Durango offers impressive highway MPG fuel efficiency. 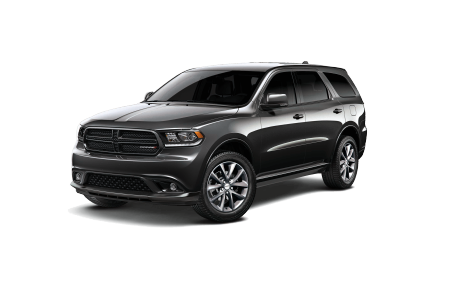 The Dodge Durango also serves well as a family vehicle, with plenty of available security features, enough room for the whole family plus equipment, and available entertainment features. With its bold exterior design, the new Dodge Durango is the perfect combination of style, performance, and comfort. Why Us? 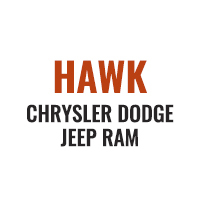 At Hawk Chrysler Dodge Jeep, we want to make your car-buying experience as straight-forward and stress-free as possible. Our first priority is to match you with the ideal vehicle for your lifestyle and budget. Our vehicle financing staff will do their best to get you an auto loan or lease regardless of your credit score. 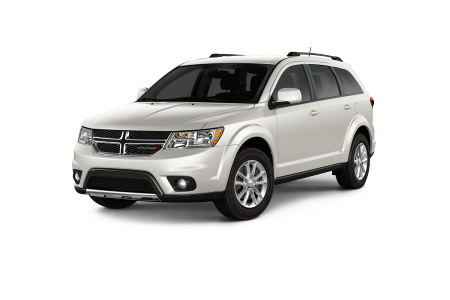 Visit us today at our Dodge dealership near Naperville, IL to check out our Dodge Durango selection! We understand that taking your vehicle in for auto service can be tedious and expensive, and that’s why our automotive service department strives to provide you with fast, affordable, and quality service. From oil changes to engine tune-ups, we’ll get you back in your Dodge Durango as soon as possible. To make a vehicle service appointment just fill out the appointment form or stop by our Dodge dealership just outside of Naperville, IL!